The BrewTool tamper is perfect for most espresso machines with a 58mm portafilter. Weighing around 500g it makes level tamping an ease. Make your espresso tamping consistent and reproducible. 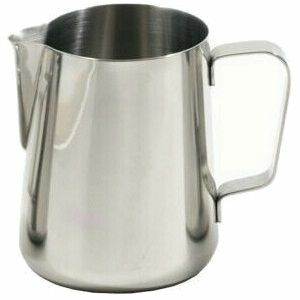 We stock the Stainless steel version, however there are other colours available on request. Dose the coffee into the espresso machine portafilter basket. 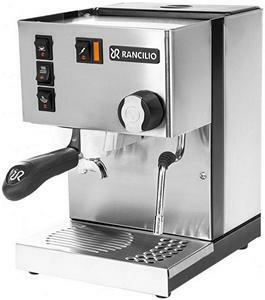 Gently knock the side of the portafilter head, so the grinds settle relatively flat. Place head on counter, or BrewTool tamping mat. Holding the tamper like a torch (with fingers on each side of the tamper, and the handle in the palm) gently press the grinds down slowly, making sure the tamper base is always at a perfect 180° angle. Gently spin the tamper, and remove making sure not to upset the bed of coffee. 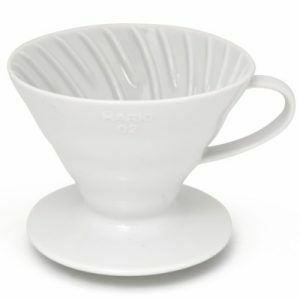 Wipe any residual coffee of the top of the filter basket or head (especially the ears). Use the tamper when wet (results will be undesirable). Time – How long it take produce the final cup. This indicates the amount of coffee dosed, and the setting of the grinder coarseness. So it is the final tick in the equation. In the end it is the taste of the final product that determines whether the Dose, Yield and time equation is working.